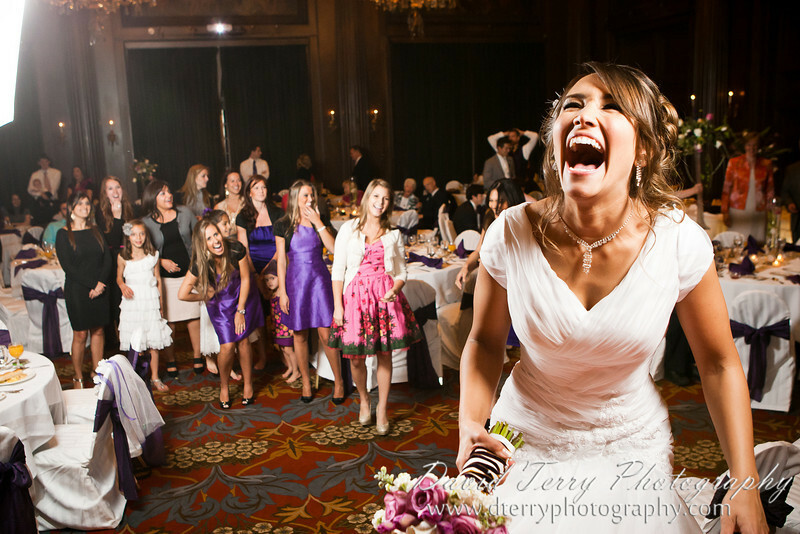 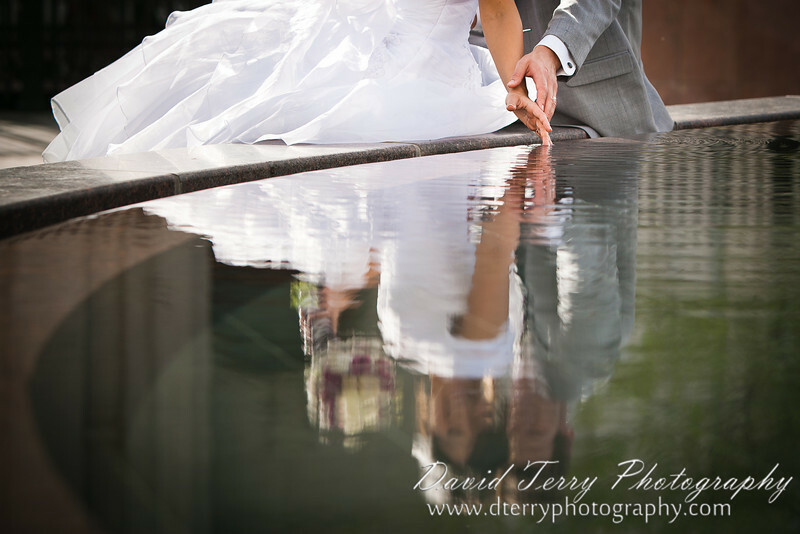 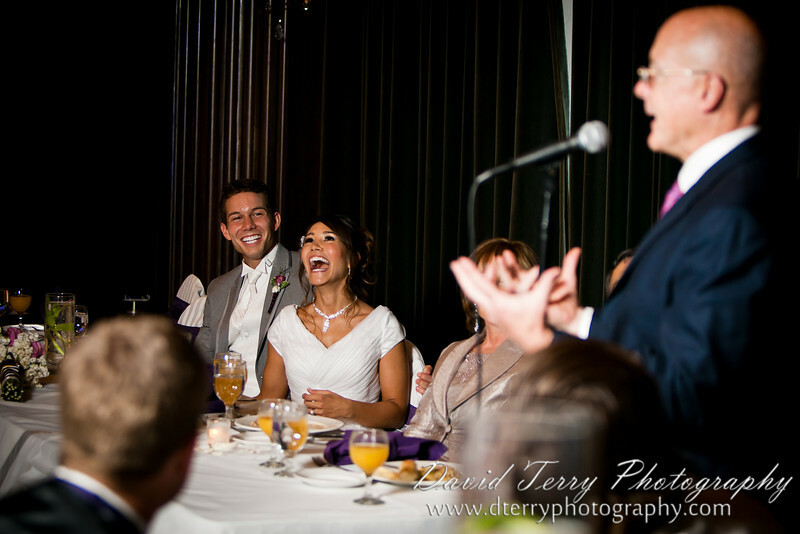 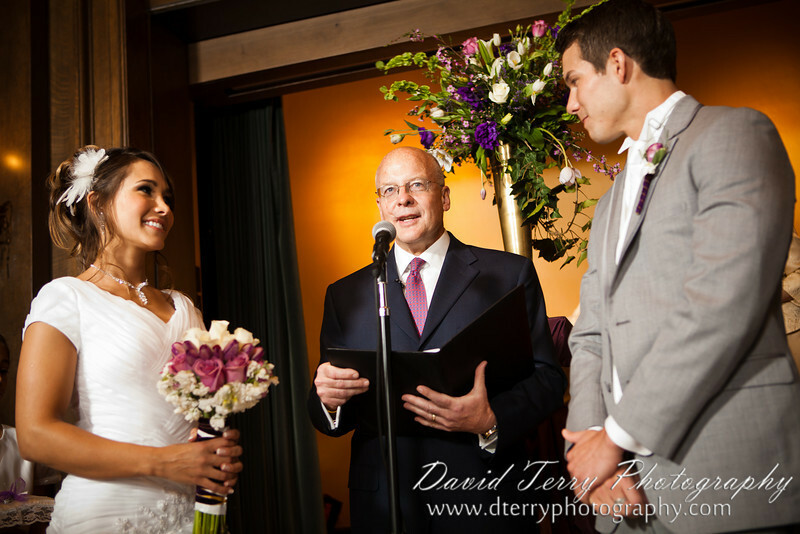 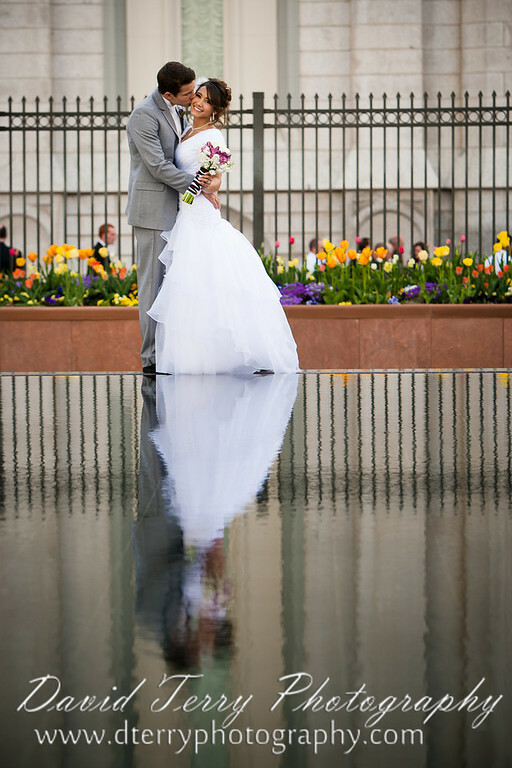 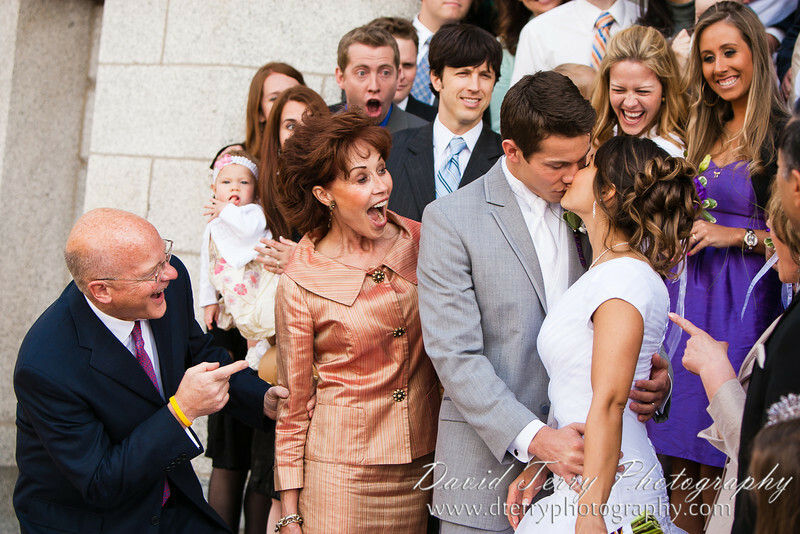 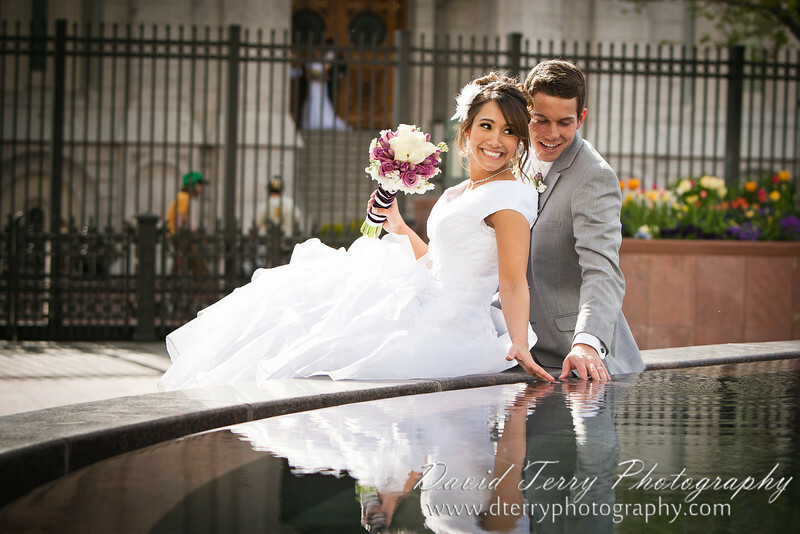 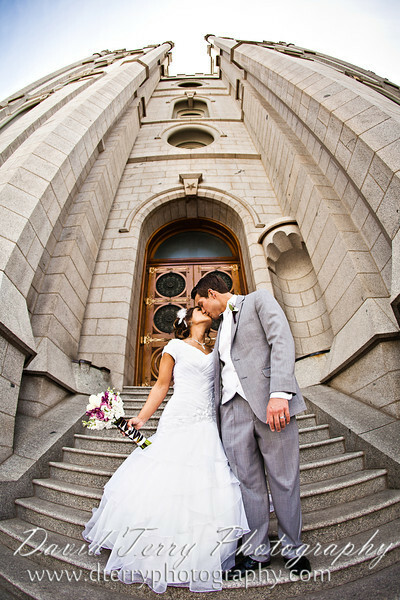 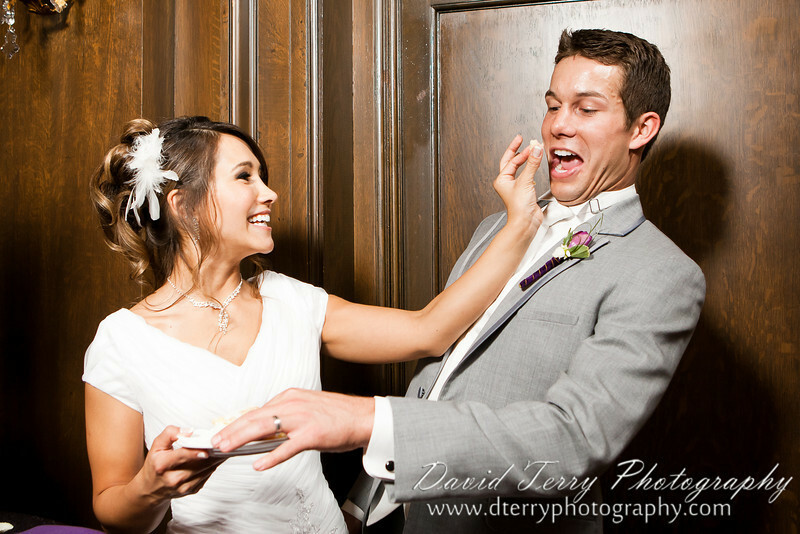 David Terry Photography: Congratulations David and Miriam! 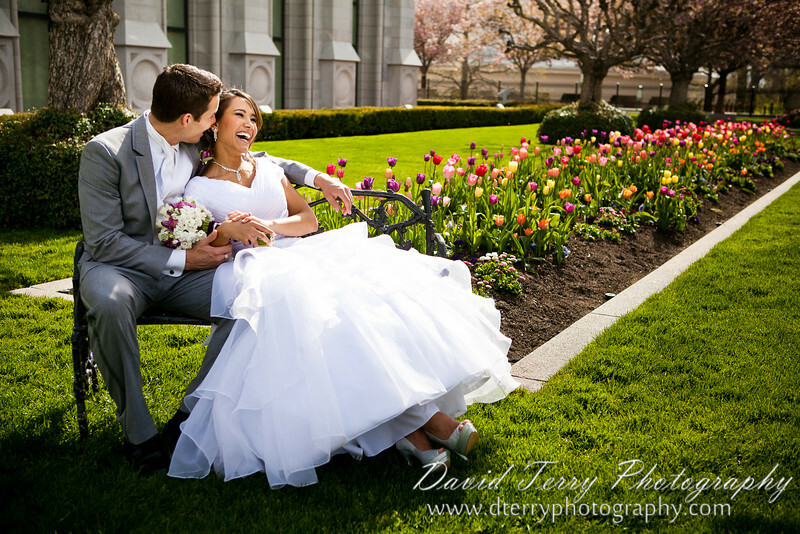 You might remember the absolutely gorgeous engagement pictures I did for David and Miriam at La Caille Restaurant two months ago. 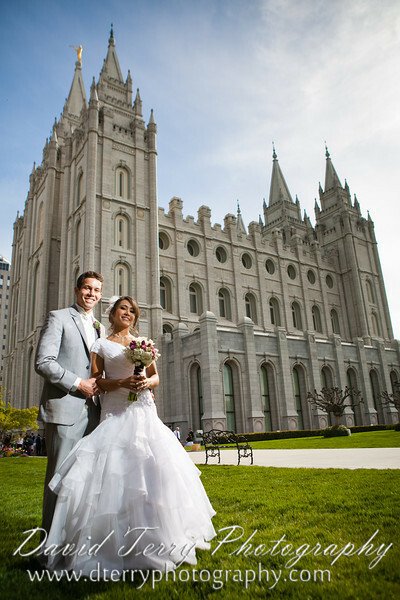 Well, on Friday they tied the not. 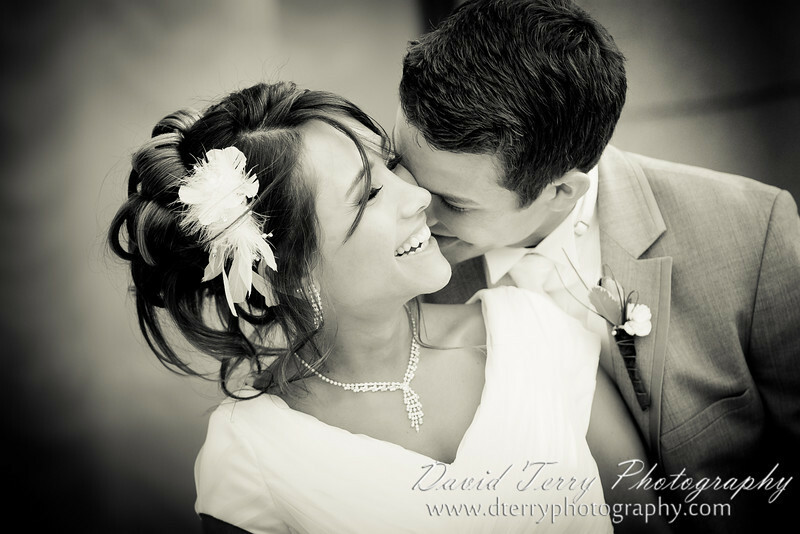 And what a gorgeous couple they are!